Russell is Vice President, Government Relations and Public Policy with Diabetes Canada. He is charged with effectively advancing Diabetes Canada’s interests in providing positive outcomes for Canadians living with diabetes. Key responsibilities include external stakeholder and government relation leadership, building momentum in the support of a pan-Canadian strategy. He also serves as special counsel with The JBL Group, a health policy and access company. He served as President of Innovative Medicines Canada (formerly Rx&D), an association of over fifty innovative life sciences companies. Responsibilities included overall corporate leadership, board governance, strategic direction, achieving priority objectives, public presence for the industry, issues management, compliance, as well as the management of human and financial resources. His leadership working with all governments at the Federal and Provincial levels, both at political and administrative levels, as well as key stakeholders in the health, research, patient and economic sectors was aimed at creating a better environment for improved life science research and healthcare sustainability. Russell participated in a number of key coalitions focused on improving research, healthcare and ethics networks. Russell chaired the International Code Compliance Network for the International Federation of Pharmaceutical Manufacturers and Associations (IFPMA), as well as being a member of the Council of the IFPMA. Since 2011, he has served as the primary private sector lead for the APEC biopharmaceutical ethics initiative, a group of twenty- one countries that developed international principles for business ethics. In 2015, he was named Industry Co-Chair of the APEC Biopharmaceutical Working Group on Ethics set up by the U.S. Department of Commerce to support the initiative. He currently serves as Patient Co-Chair for this initiative. Recent awards include the Russell Williams Studentship in Medical Ethics, Queen’s University, and the Life Science Leadership Award with Life Science Ontario. 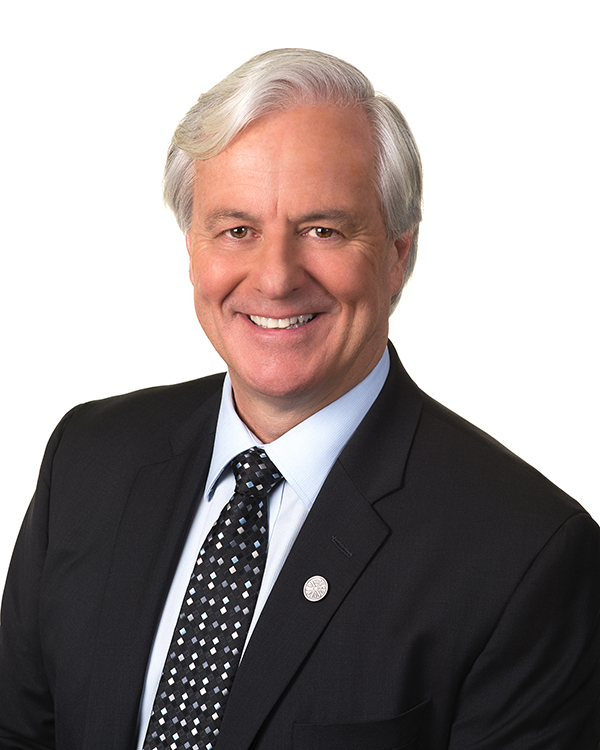 Prior to his appointment as President of Rx&D, Russell had a successful career in Quebec politics as the Member of the National Assembly for the riding of Nelligan. He was, and continues to be, a well-known champion and advocate for many causes which included better patient care, improved emergency services, increased research and development, individual rights, language and constitutional policy, as well as reform for handicapped services. He created and led strategies to build a local community college (CEGEP). He founded several community initiatives such as the West Island Palliative Care Residence and West Island Community Shares, both still in existence today. Community leadership roles include: Chair of the Canadian Frailty Network (CFN), National Chair of the Champions Council for the Canadian Hospice Palliative Care Association (CHPCA), Member of the Board of Life Sciences Ontario (LSO) and BioCan Rx. He remains an honourary Board Member for both the West Island Palliative Care Residence and West Island Community Shares.